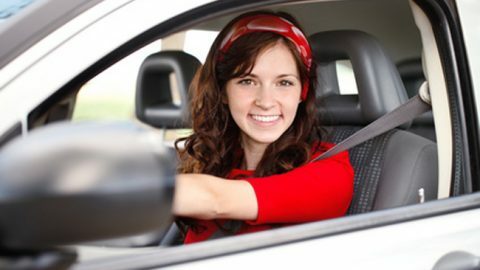 No-fault auto insurance is mandatory in some states. 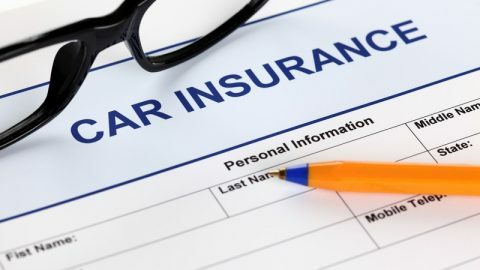 The aim of this legislation is to reduce the cost of insurance and the time taken to clear claims by specifying that any bodily injury sustained by a person in an auto accident should be covered by their own insurance provider. This is also called Personal Injury Protection. True no-fault insurance states also prohibit tort cases against the at-fault driver unless certain verbal or monetary thresholds are crossed. In states where there is a verbal threshold to be crossed before the at-fault driver can be sued, the injuries should be severe and the person must have missed work for a specified period before they can sue the other party or their insurance provider for compensation. In the case of monetary threshold states, the cost of treatment from the injury sustained must exceed a certain monetary threshold before the injured person can sue the at-fault driver or their insurance provider for compensation. What is Covered by No-Fault Insurance? No-fault insurance pays for the first party, that is, the person who takes the insurance coverage, if they sustain an injury in an automobile accident regardless of who was at fault. The compensation will cover the cost of treatment, funeral expenses, cost of loss of income, and cost of additional help, within the specified limits. What is not Covered by No-Fault Insurance? No-fault insurance only covers bodily injury and does not cover the cost of damage to your property. This is why it is also called Personal Injury Protection. How can You Protect against Loss Caused by Damage to Property? In no-fault states, loss caused by damage to property can be recovered either from the at-fault driver or their insurance provider using their liability coverage or from the collision coverage that the driver takes. 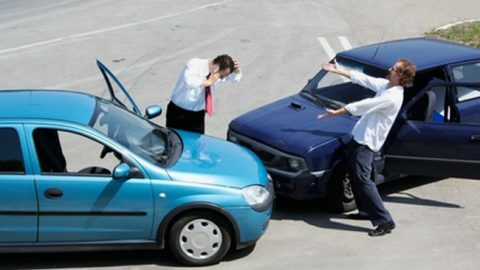 A collision coverage will compensate for the damage to the car in the case of an accident caused by the driver. In general, it is better to ensure that high-end and expensive cars have collision coverage apart from liability coverage in the case of accidents, even in no-fault states. Can No-Fault Coverage be Optional? 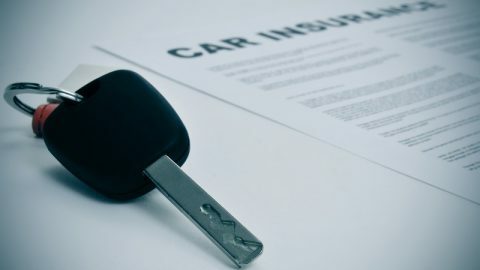 Some states have made no-fault accident coverage mandatory whereas other have made it optional, in the sense that the driver can choose to waive the coverage. In such cases, they not only retain the right to file a case against the at-fault driver, but also open themselves to the risk of having to pay compensation if they cause an accident. 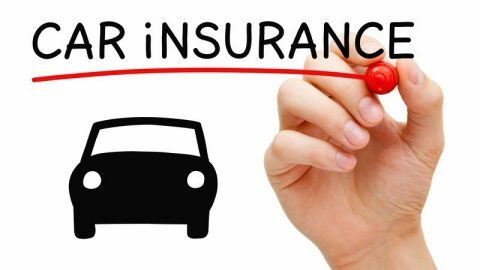 In states that have not made no-fault accident coverage mandatory for car owners, vehicle owners can still obtain no-fault cover as an add-on. 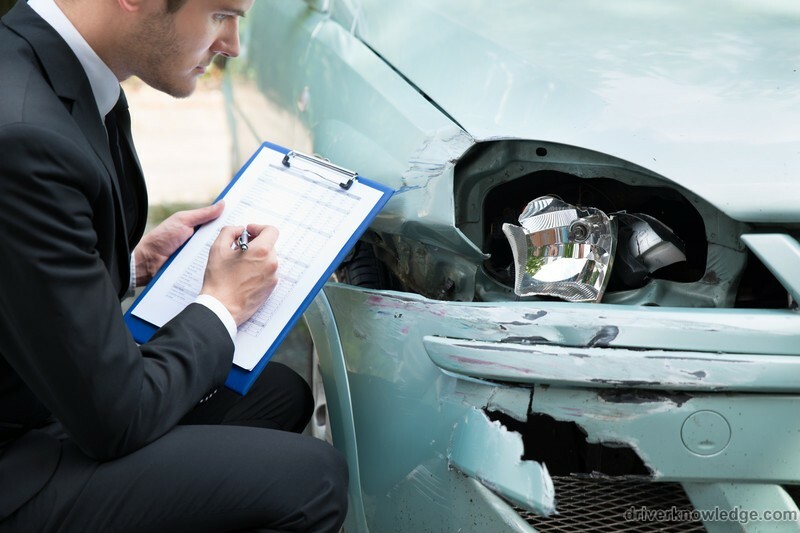 In such cases, the car owner can file a claim for compensation from their own insurance company in the case of an accident regardless of who was at fault. However, this does not prevent them from suing the at-fault party for compensation. The add-on no-fault coverage helps to meet immediate medical and other expenses while filing a claim for additional compensation. This can be beneficial in the case of minor accidents where the injured person can quickly claim compensation and also in the case of severe injuries where immediate expenses are taken care of. As vehicle accidents can lead to severe injuries and sterling property damage, all car owners should have adequate coverage. If you live in a no-fault state, you should include liability coverage for damage to the property of others and collision coverage for your vehicle. Even if you do not live in a no-fault state, you might benefit from an add-on no-fault coverage. 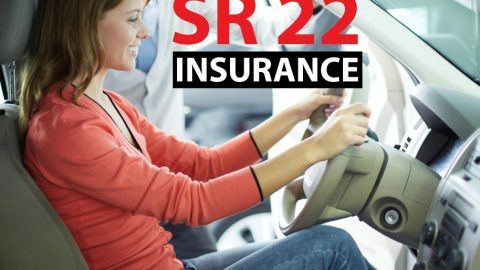 Why Does It Cost So Much to Insure a Young Driver? What Will Your Auto Insurance Cover? And Will It Not Cover? 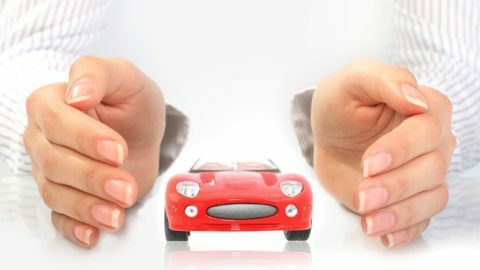 What does Liability Auto Insurance Cover? Understanding Auto Insurance Liability CoverageWhat Will Your Auto Insurance Cover? And Will It Not Cover?